It will relieve some of the pent-up buying demand that is causing price appreciation to continue to increase well above historic norms. It will give better opportunities to many current homeowners who want to sell but can’t find an adequate home to move in to. According to the Census Bureau, millennials have overtaken baby boomers as the largest generation in U.S. History. Millennials, or America’s youth born between 1982-2000, now represent more than one quarter of the nation’s population, totaling 83.1 million. There has been a lot of talk about how, as a generation, millennials have ‘failed to launch’ into adulthood and have delayed moving out of their family’s home. Some experts have even questioned whether or not millennials want to move out. The great news is that not only do millennials want to move out… they are moving out! The National Association of Realtors (NAR) recently released their 2016 Profile of Home Buyers and Sellers in which they revealed that 61% of all first-time homebuyers were millennials in 2015! 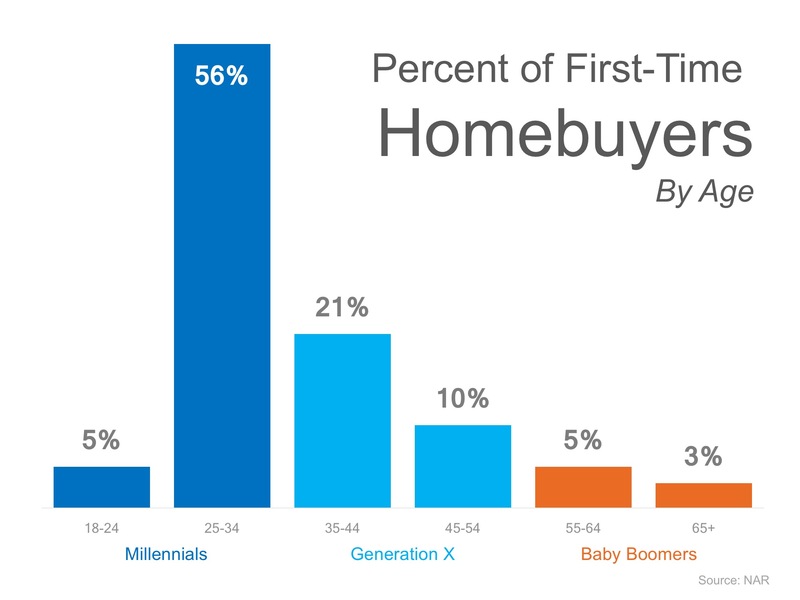 The median age of all first-time buyers in 2015 was 31 years old. 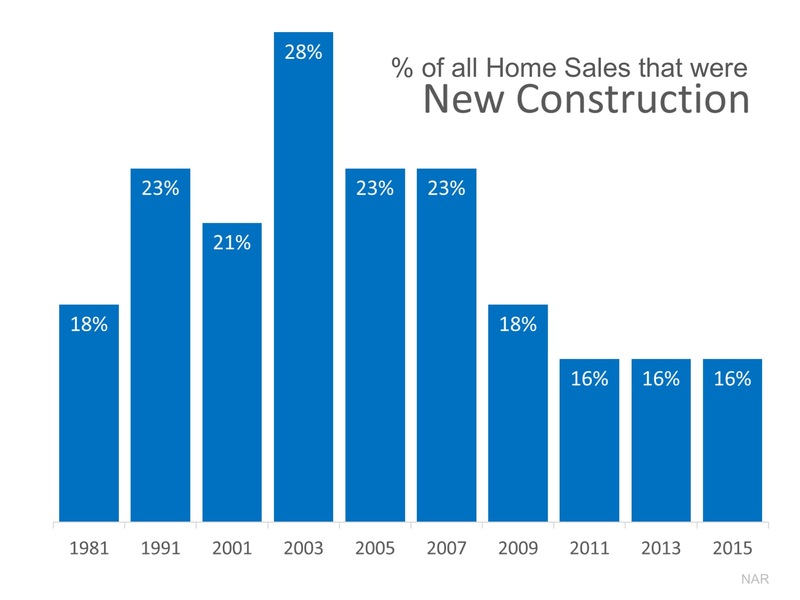 Many social factors have contributed to millennials waiting to buy their first home. 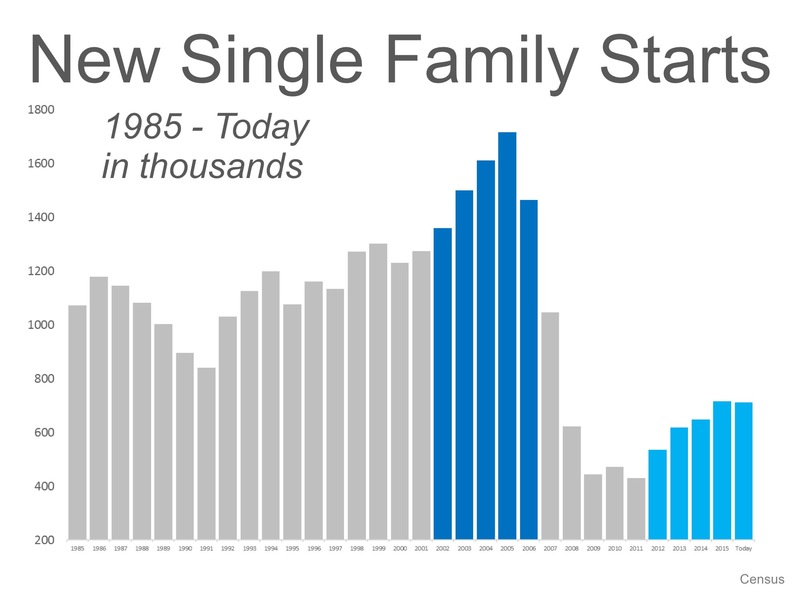 The latest Censusresults show that the median age of Americans at the time of their first marriage has increased significantly over the last 60 years, from 23 for men & 20 for women in 1955, to 29 & 27, respectively, in 2015. Those who went to college and took out student loans are finally paying them off, as the terms on traditional student loans are 10 years. 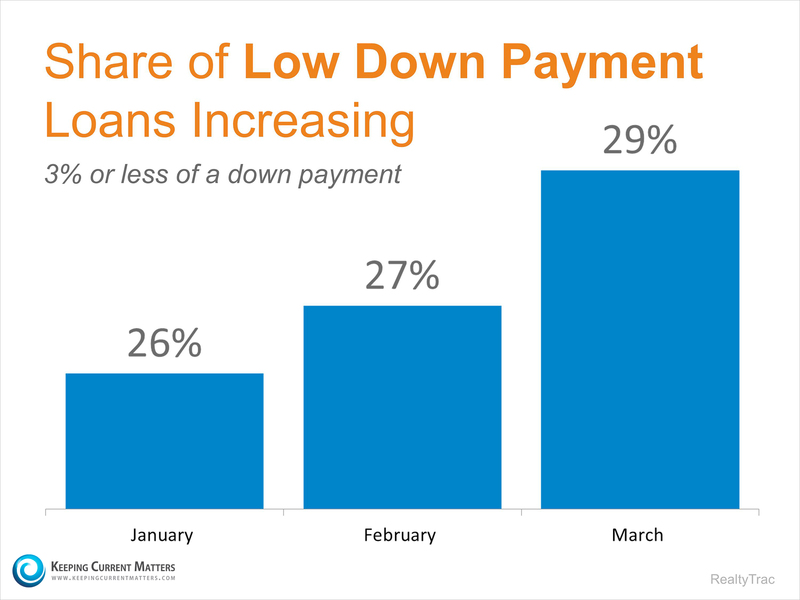 This means that a large portion of the generation is making its last loan payments and is working toward saving for a first home. 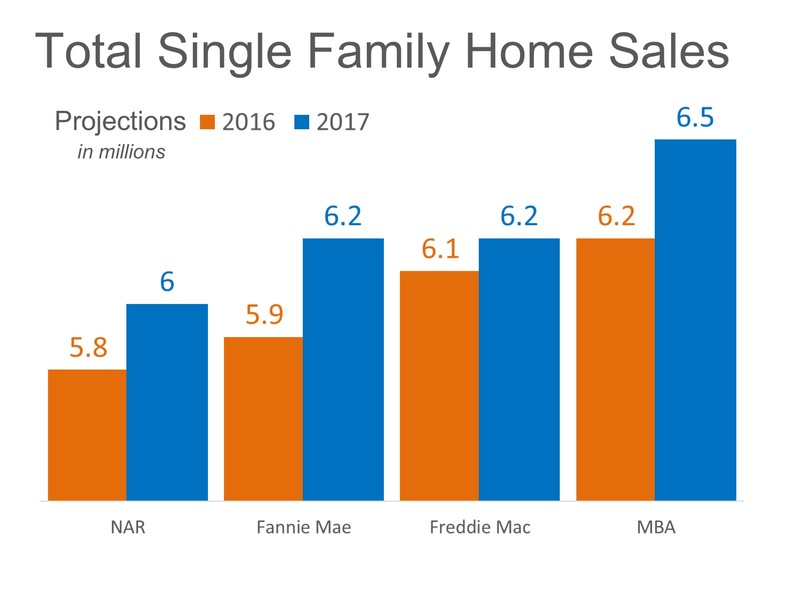 As a whole, the first-time homebuyer share increased to 35% of all buyers, up from 32% in 2014. 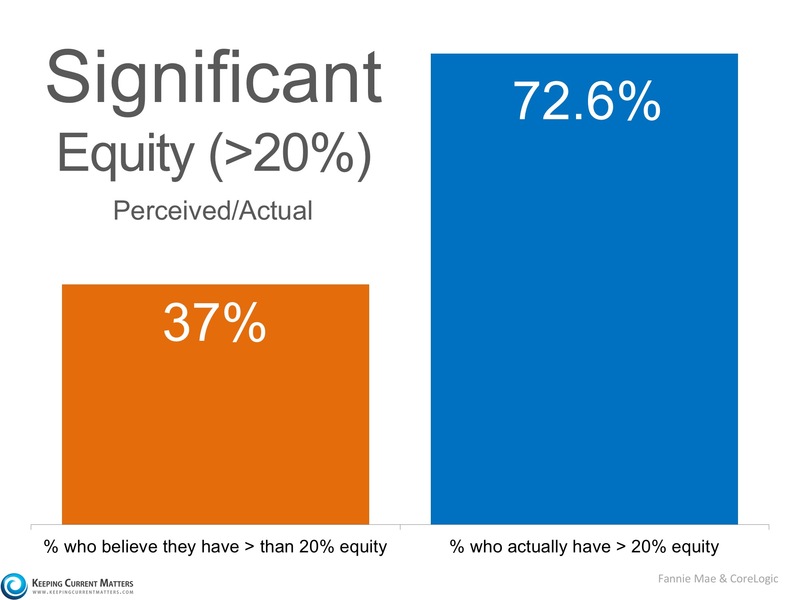 Not all millennials are first-time buyers, they also made up 12% of all repeat buyers! 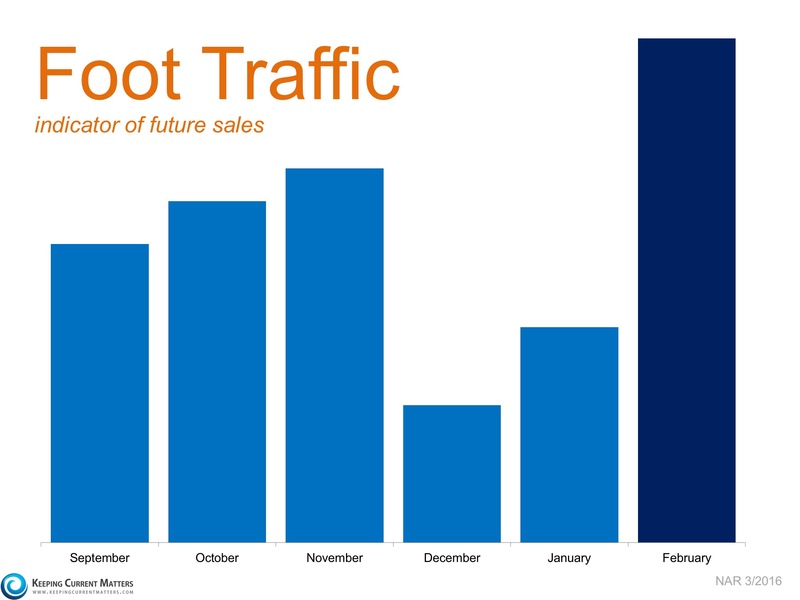 Millennials will continue to drive the housing market next year, as well as in the years to come. As more and more realize that owning a home is within their grasp, they will flock to own their piece of the American Dream. Are you ready to buy your first or even second home? 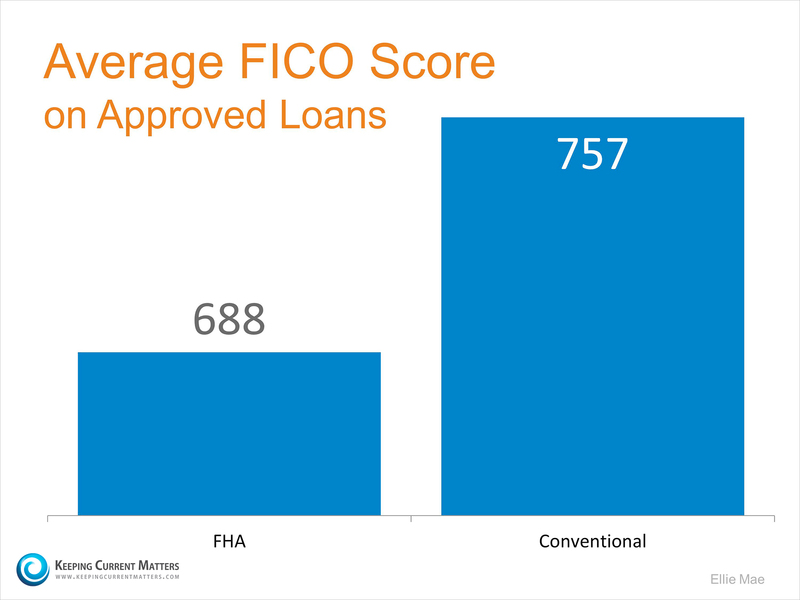 Millennials: What FICO Score is Needed to Buy a Home? In a recent article by the Wharton School of Business at the University of Pennsylvania, it was revealed that some Millennials are not looking to purchase a home simply because they don’t believe they can qualify for a mortgage. So what credit score is necessary? A recent survey reported that two-thirds of the respondents believe they need a very good credit score to buy a home, with 45 percent thinking a “good credit score” is over 780. 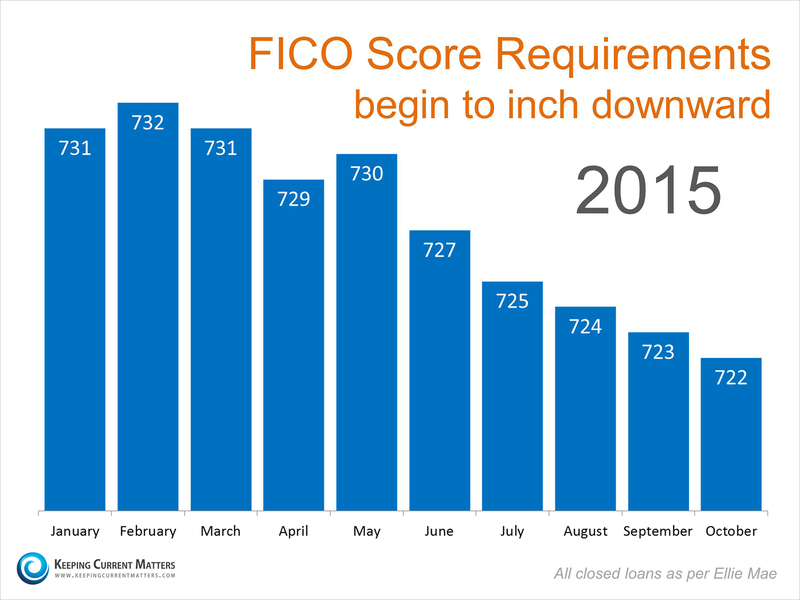 In actuality, the FICO score on closed loans (as reported by Ellie Mae) is much lower and has been dropping over the last several months. Millennials who are considering a home purchase should get advice from a local real estate or mortgage professional now. They may be surprised how much the requirements for a mortgage have eased. Clean. A thorough cleaning not only helps you present your home and its best light, it also help you assess its condition. Thoroughly wash the windows, walls, surfaces and floors; deep clean all of the carpets and polish and shine all reflective surfaces and fixtures. Clear the clutter. Throw away items that are broken or beyond repair and donate items that are still usable, but no longer useful to you. Not only will clearing the clutter make the moving process easier, it’ll also make it easier for potential buyers to see the great features of your home. Make repairs and updates. 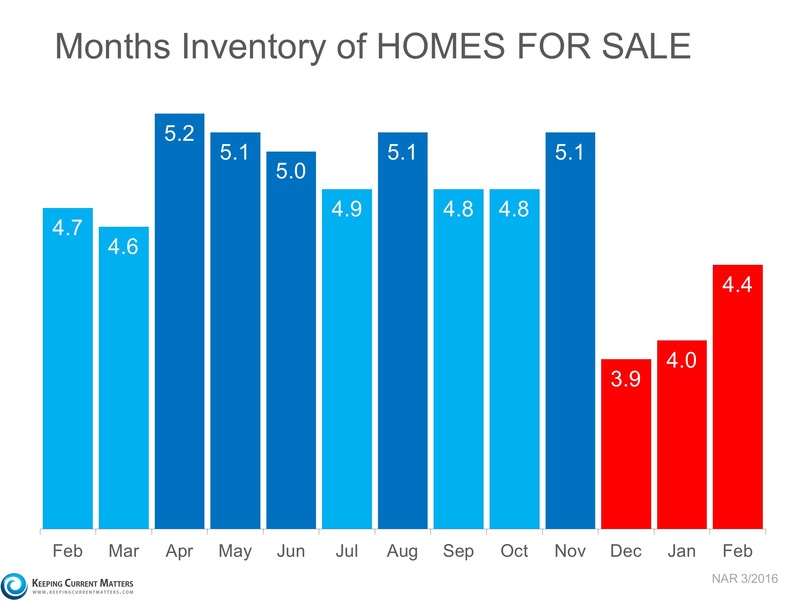 Most buyers are seeking a move in ready home. Look for and repair any damage, including Leeks and dress. Replace outdated light fixtures, appliances and windows. Paint. Painting is one of the easiest ways to improve the appearance of a home. On the interior, it gives your buyers a blank canvas to make the home their own once they buy it. On the exterior, a fresh coat of paint makes the home look like new. Think about staging. Staging help your home look its best for listing photos, open houses and showing. Something as simple as the placement of the furniture can accent it’s best features. If you would like help or live in a competitive market, considering hiring a professional. Here at Mathews & Co. Realty Group, we think that staging is so important in helping you get top dollar for your home that we offer it as one of our complimentary services to all of our sellers. Don’t forget your landscape. Mow the lawn, weed your flowerbeds and prune any unruly hedges and shrubs. Additionally, make sure that your sprinkler system is in good working order and make any repairs to your porch, fences, gutters and other parts of your home’s exterior. Continue to clean and maintain the interior and exterior of your home while it’s on the market. Buyers may overlook your home if its condition doesn’t match the photos. If you want more tips to help you prepare your home for its debut on the market, give me a call!